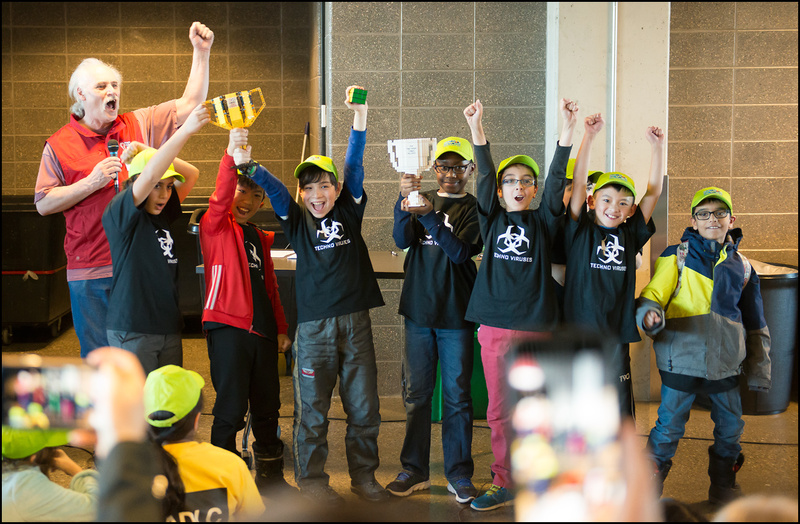 Juniotech teams won Champion’s Title in Calgary last weekend. Both our teams done great! Robo Hawks scored top place in robot games and junior Tech Virus team was chosen by judges as overall Calgary champions! Great job teams!